and we listened! On November 11th we will be having a volunteer night! 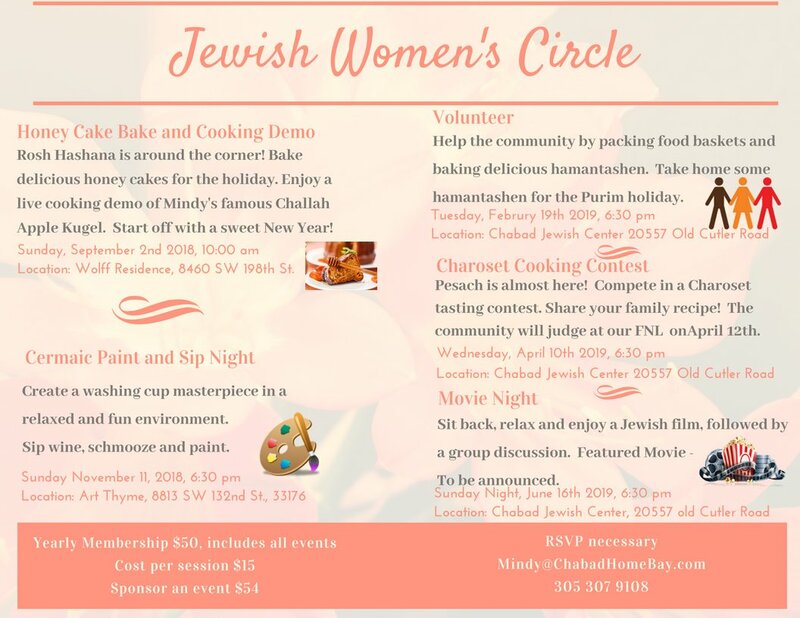 "Hamantash Bake Night"- Bake scrumptious Hamentashen for yourself and the community!